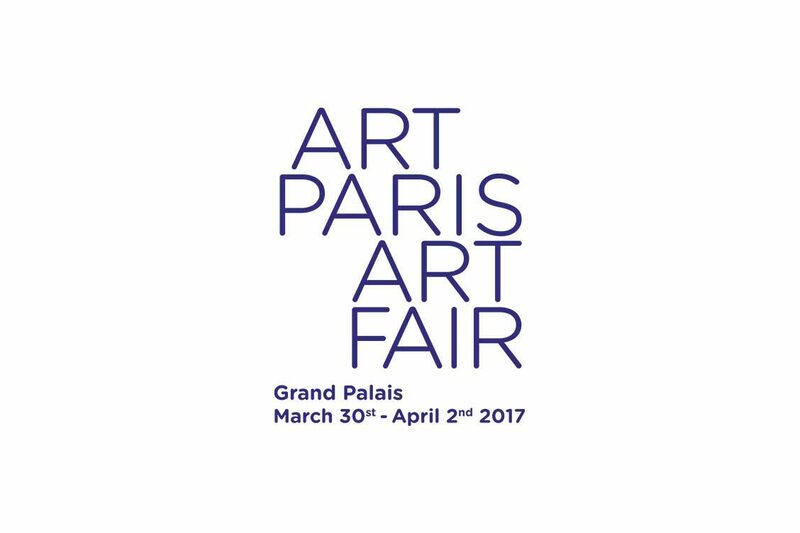 WHATIFTHEWORLD is pleased to announce it’s participation in Art Paris 2017. The fair will take place from the 30th of March to the 2nd of April at the Galeries Nationales, Grand Palais in Paris. We will be presenting a solo booth (C8) of photographic and video works by Mohau Modisakeng.